Kerala Strikers Vs Mumbai Heroes CCL Season 2015 Live Telecast On Surya TV. Don’t Forgot To watch the Celebrity Cricket match 2015 Live Telecast On Surya TV. 17th Januray 2015, Saturday is the date of this match. This is the second match of Kerala Strikers in the ccl season 2015. In the first match kerala strikers lost to chennai rhinos. The next match of kerala strikers in ccl 2015 is against veer marathi. 24 January 2015 is the date of Kerala Strikers Vs Veer Marathi. 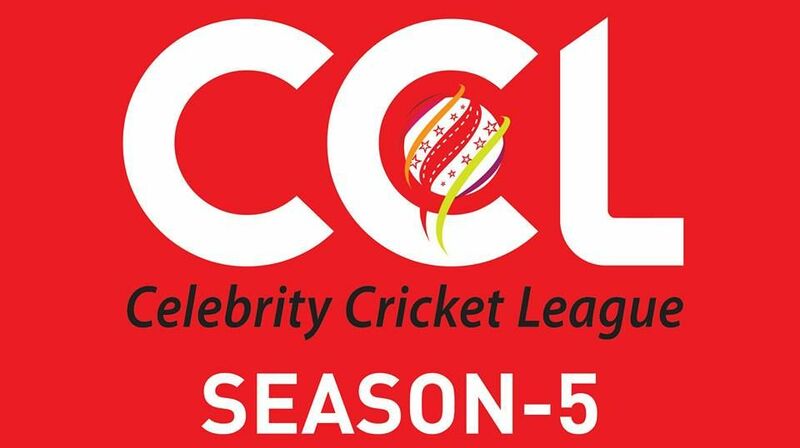 You can check the full schedule of celebrity cricket league 2015 from here.